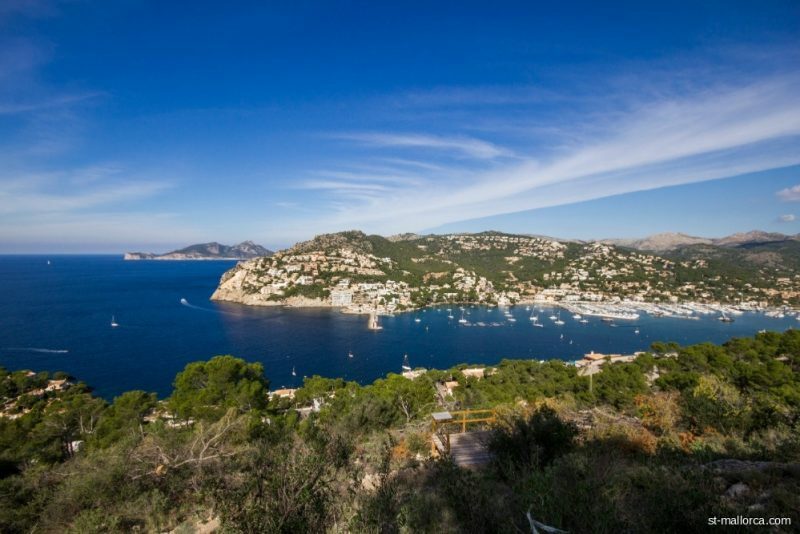 A unique piece of Mallorca in Top Location, overlooking Port Andratx and Tramuntana Mountains. 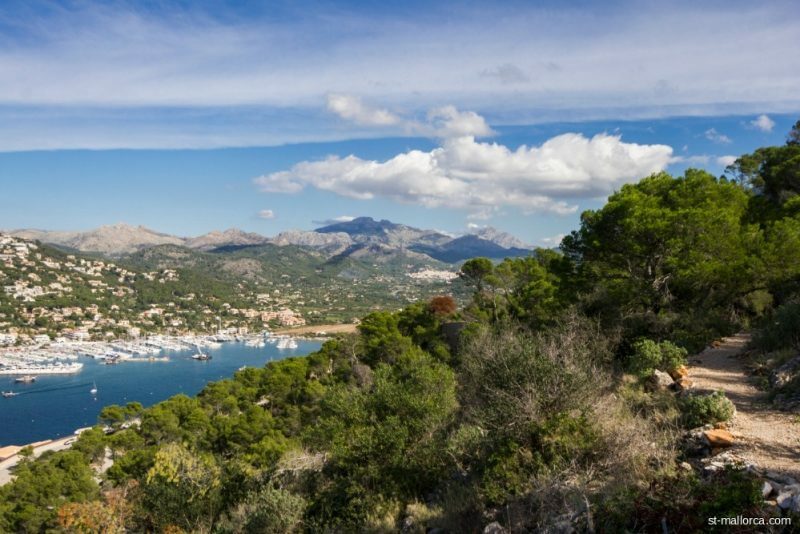 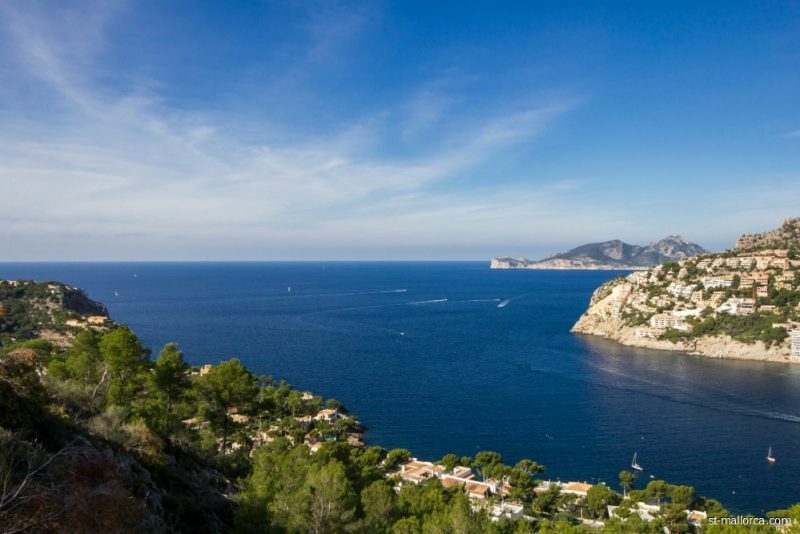 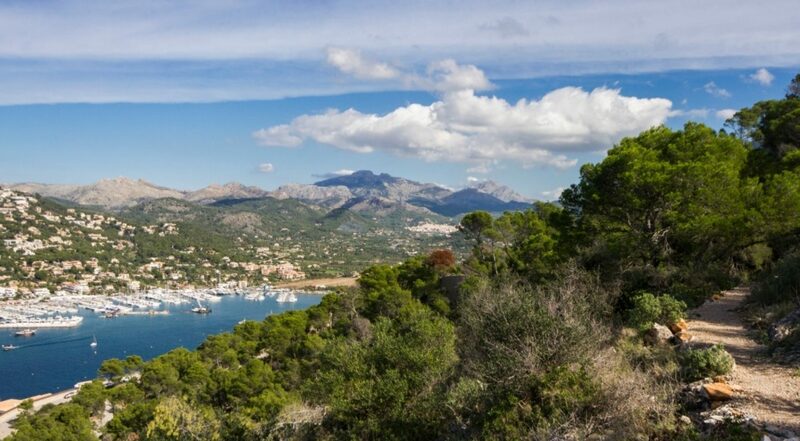 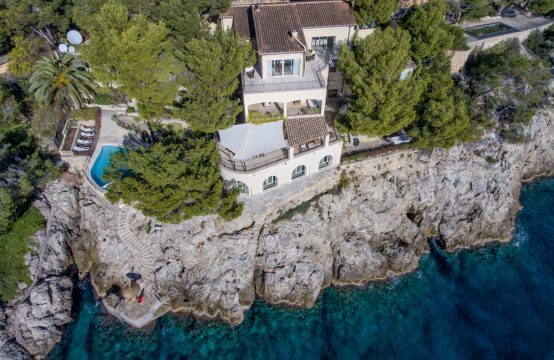 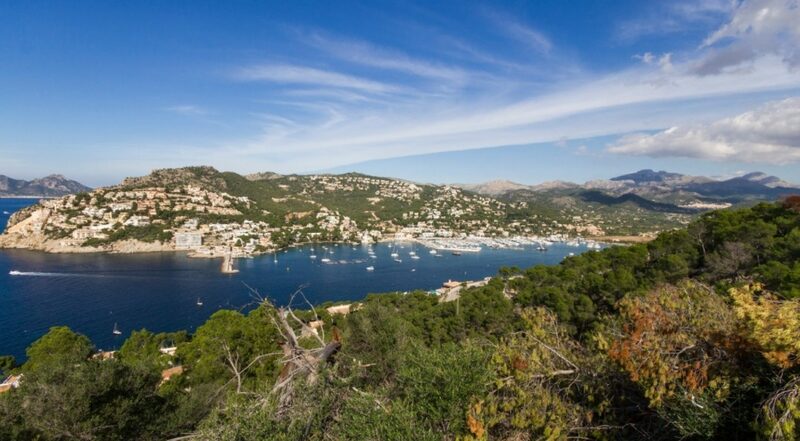 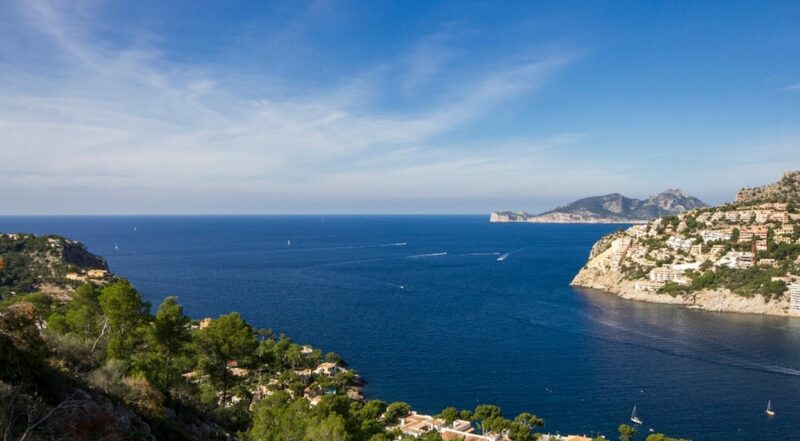 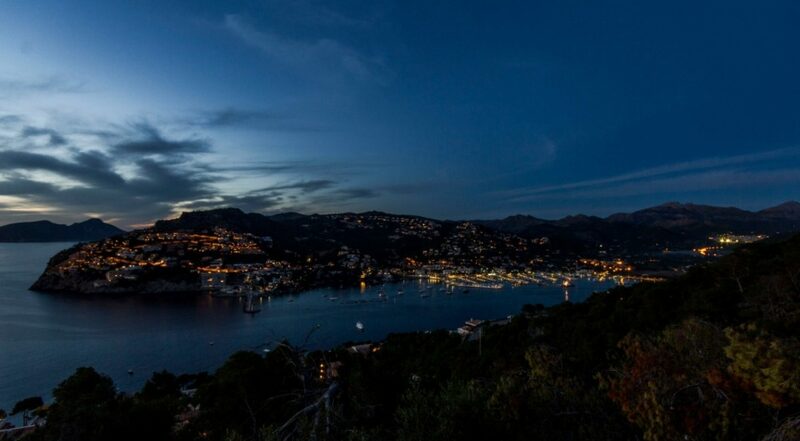 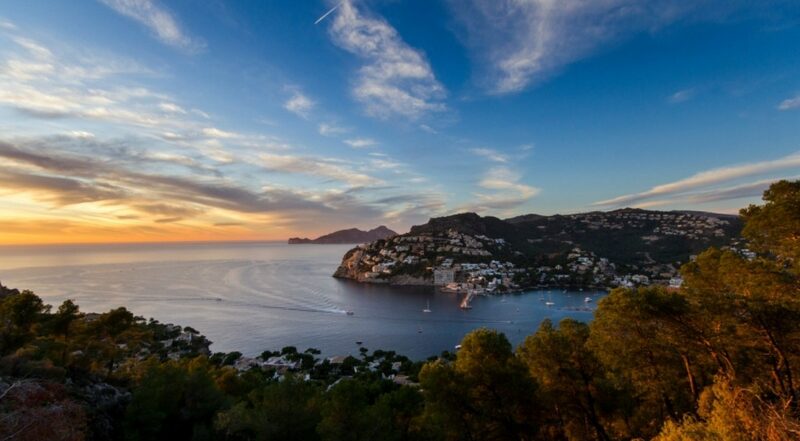 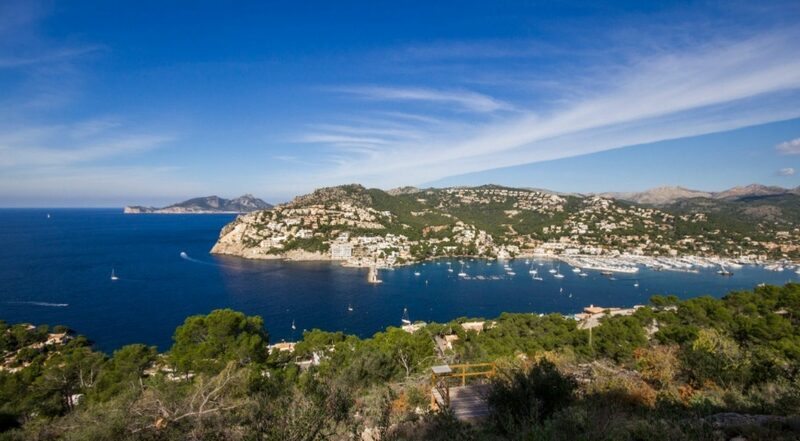 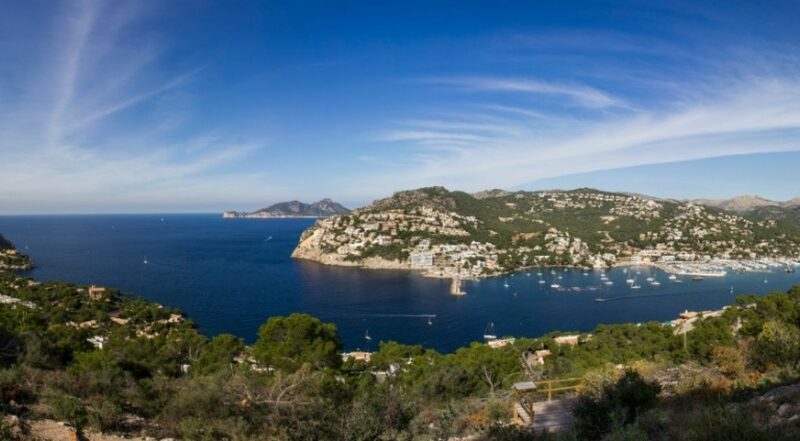 Spectacular land offers a panoramic view across the harbour of Port Andratx, as well as the “Isla Dragonera” and the open sea. 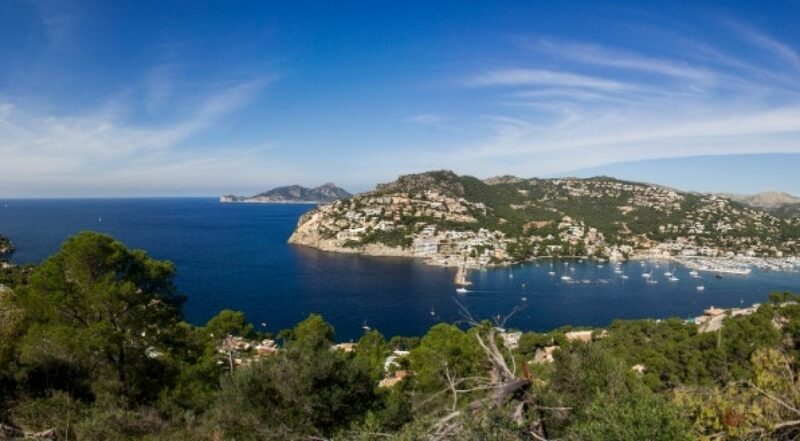 Planing permission will be received very soon. 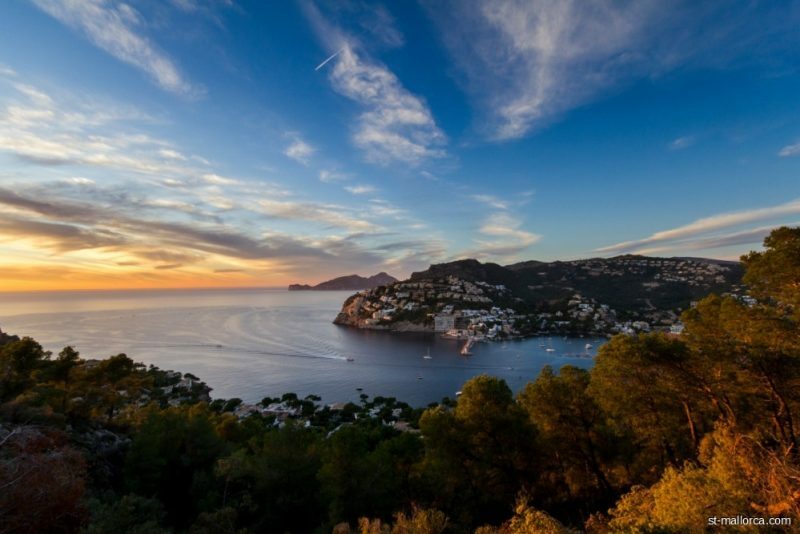 The building application has been submitted for two large one family houses and the license is included in the price. 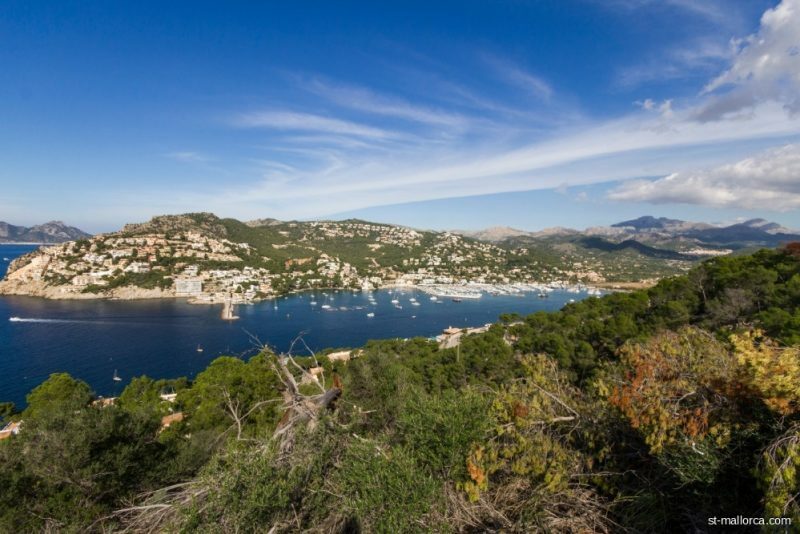 The plot consists of 5.964 m² building land for several villas with over 4.000 m2 build. 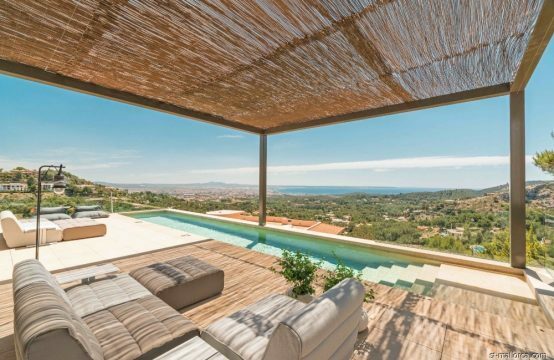 The green area of 6.468 m² where construction is not possible and which guarantees absolute privacy and an unobstructed view. 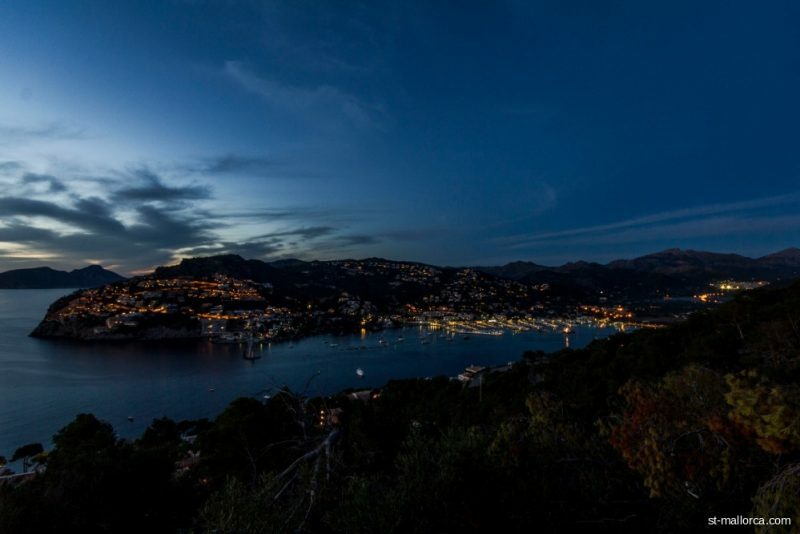 The plot provides sewage connections as well as electricity.